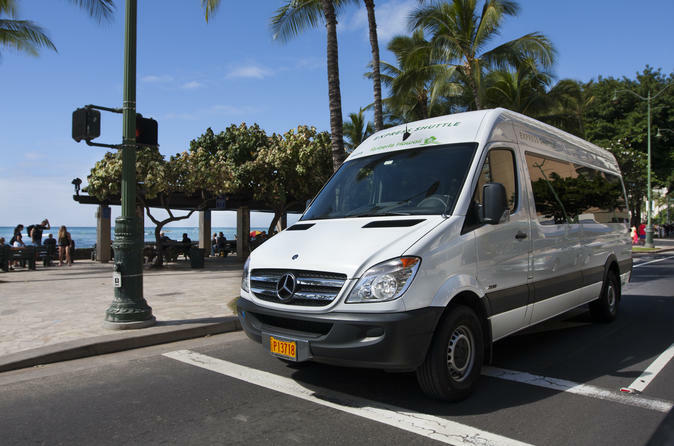 Enjoy a relaxing transfer upon your arrival in Honolulu to any of the many hotels in Waikiki. The deluxe express shuttles are air-conditioned for your comfort and limited to a small number of seats so you will not be slowed down with excessive stops along the way. Your friendly airport greeters, staff and drivers are waiting to make your stay in the islands the best it can be.